The SEQR service will be using near field communication tech according to the company’s announcement. 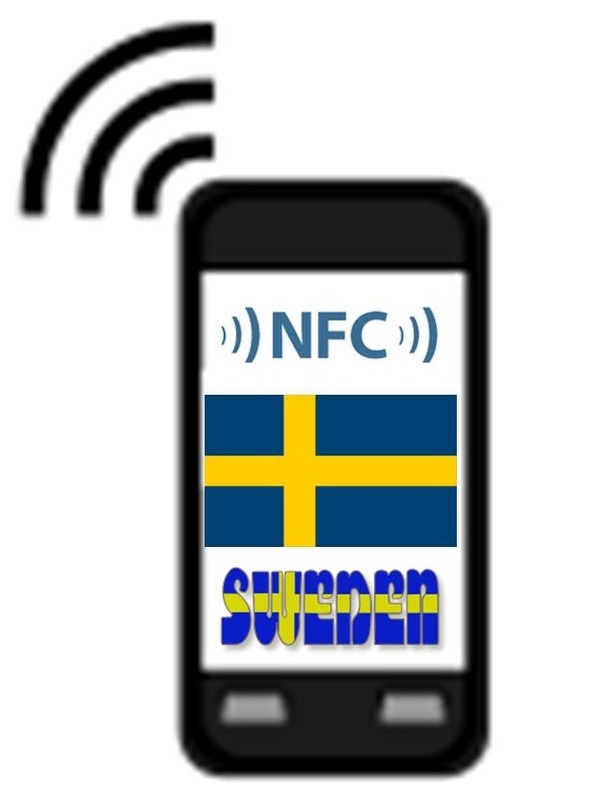 An SEQR mobile payments service company based in Stockholm, Seamless, has just announced that its product will now include the use of NFC technology for more transaction options. The latest predictions from the company say that it will be implementing the contactless tech any day now. 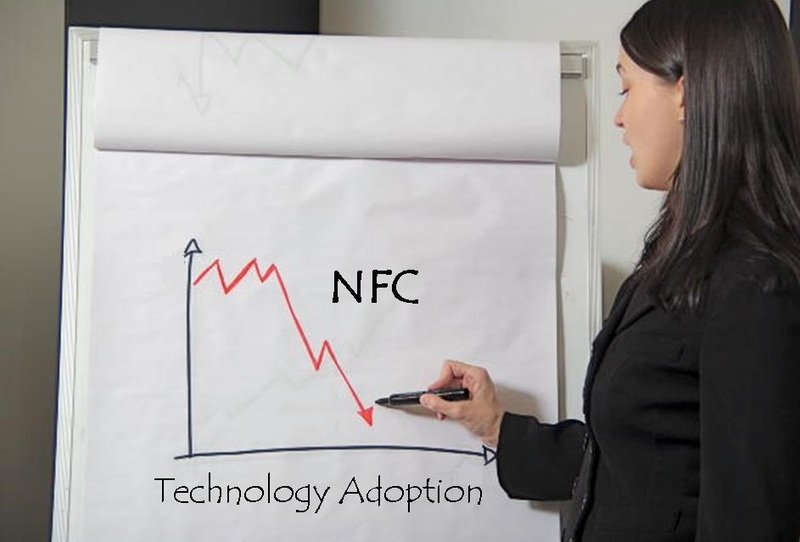 The company has said that the solution is ready and that consumers should expect to start seeing the NFC technology in stores any time now. At the moment, it uses SEQR, which is a method that applies QR codes that are affixed to the terminals at the point of sale in a store. This allows smartphone users to scan the barcodes in order to be able to complete a purchase transaction. As with the former version of the service, the company’s app is required to use the NFC technology. In order to make payments using the NFC technology, smartphone users must have an enabled device in which they have downloaded the Seamless app. From there, they can choose to either scan the QR code or they can tap the device to the NFC stickers, which will produce the same results. This action automatically uses funds from the user’s account to pay for the purchase. The company has stated that its new mobile payments solution has allowed it to become the leading smartphone transaction service in Sweden. It has already been adopted by McDonald’s restaurants as well as by the grocery retailer, Axfood group, which has allowed it to become widespread throughout Sweden. 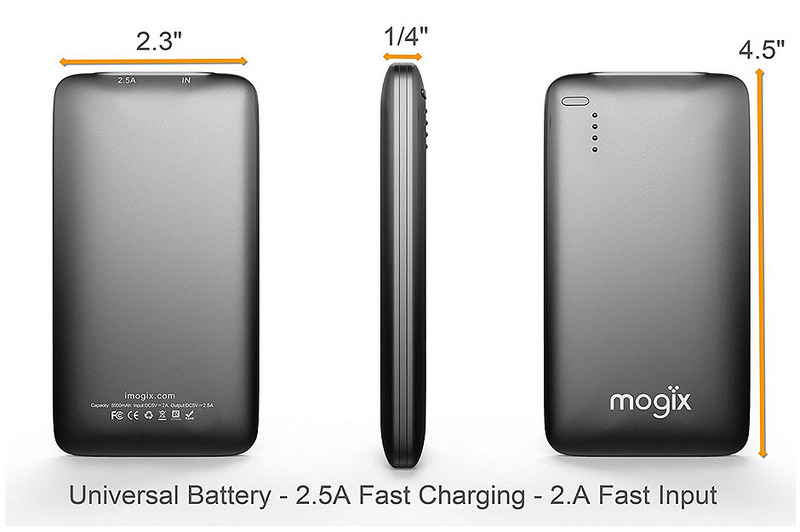 Now, it will be bringing NFC technology to each of these locations, as well.